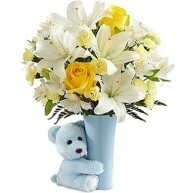 Nothing says ‘joy’ quite like the arrival of a new baby. 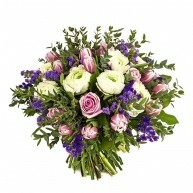 New parents are completely besotted with their little bundle. 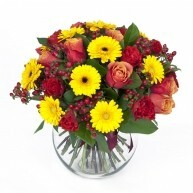 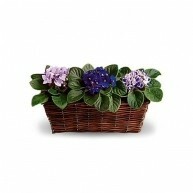 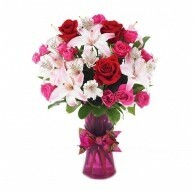 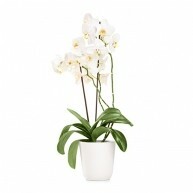 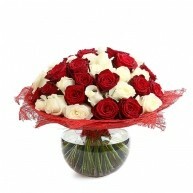 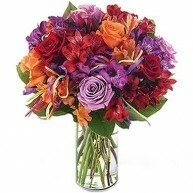 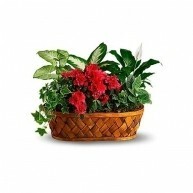 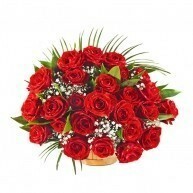 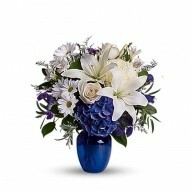 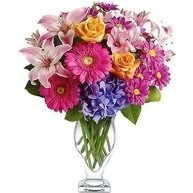 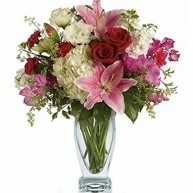 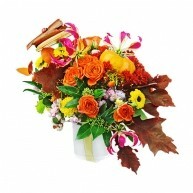 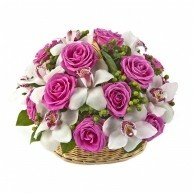 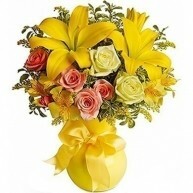 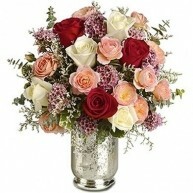 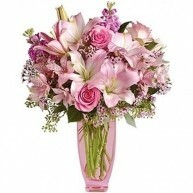 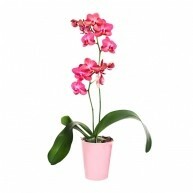 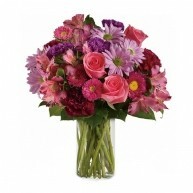 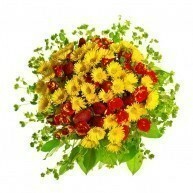 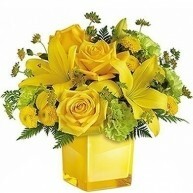 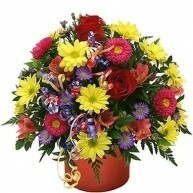 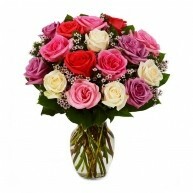 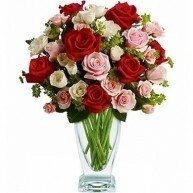 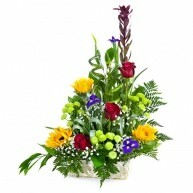 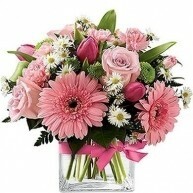 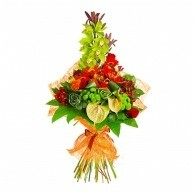 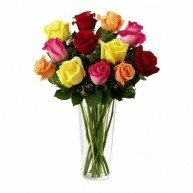 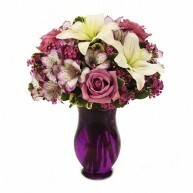 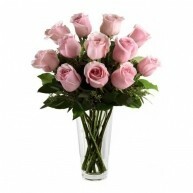 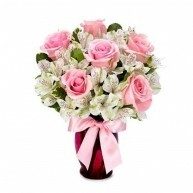 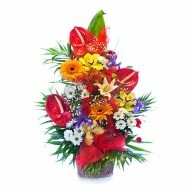 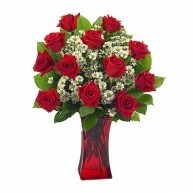 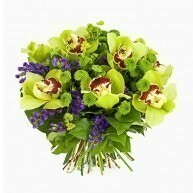 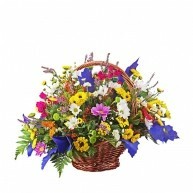 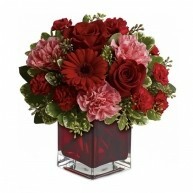 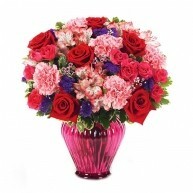 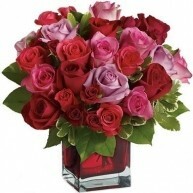 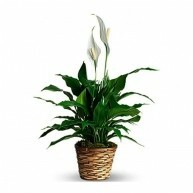 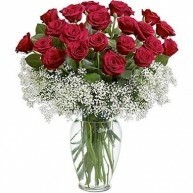 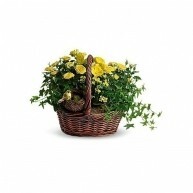 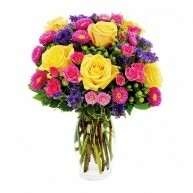 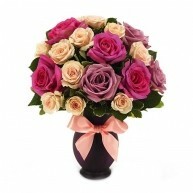 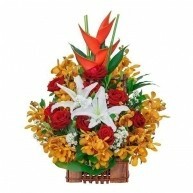 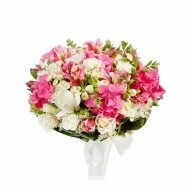 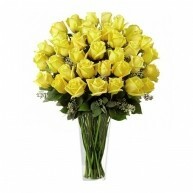 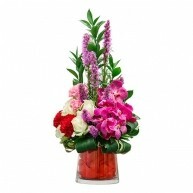 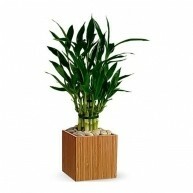 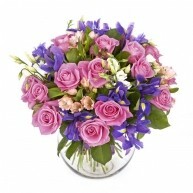 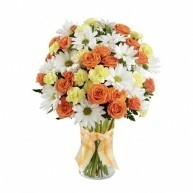 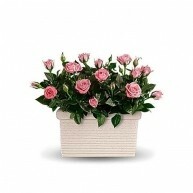 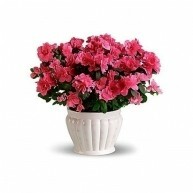 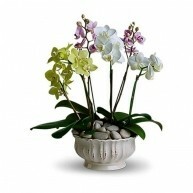 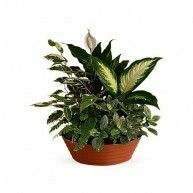 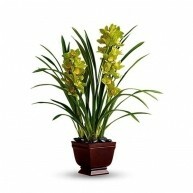 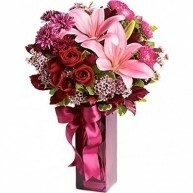 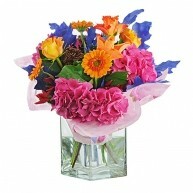 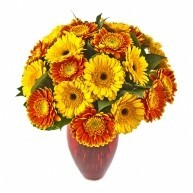 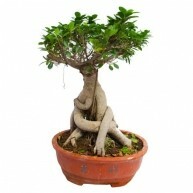 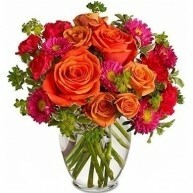 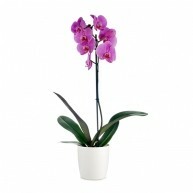 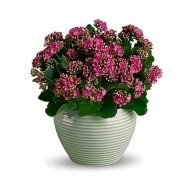 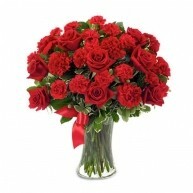 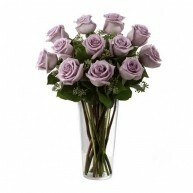 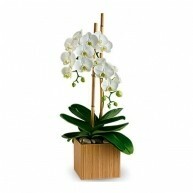 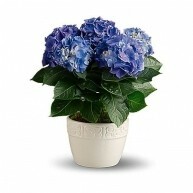 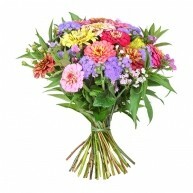 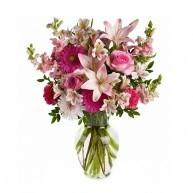 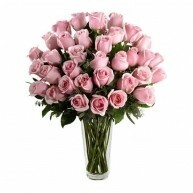 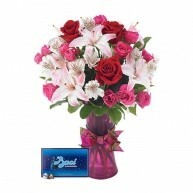 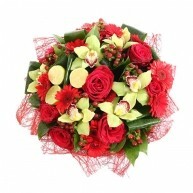 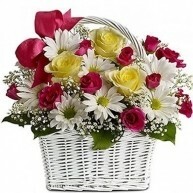 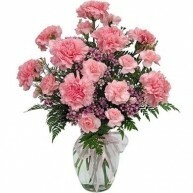 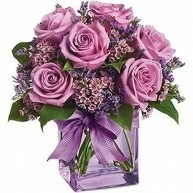 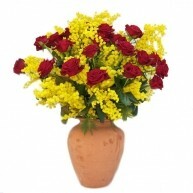 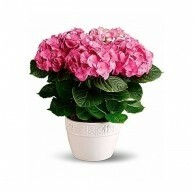 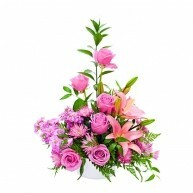 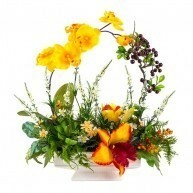 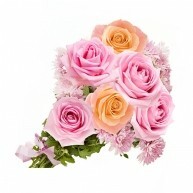 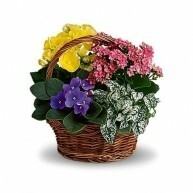 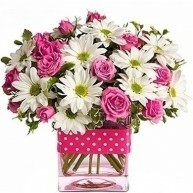 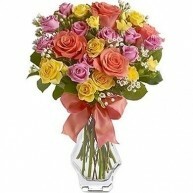 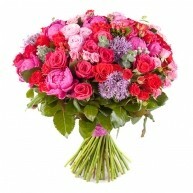 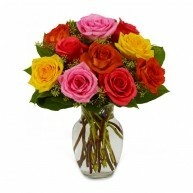 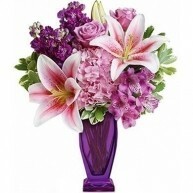 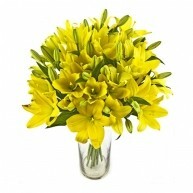 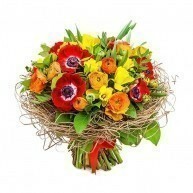 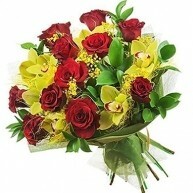 Celebrate the newborn with a splendid floral arrangement to delight. 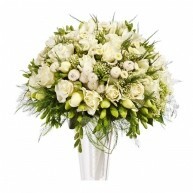 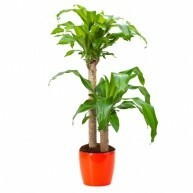 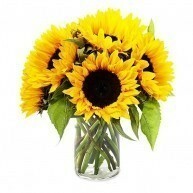 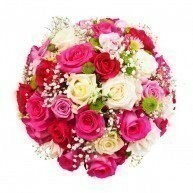 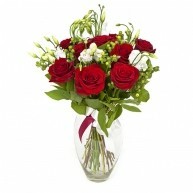 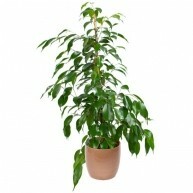 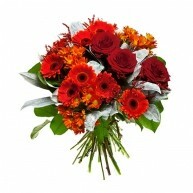 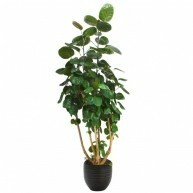 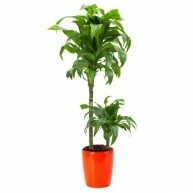 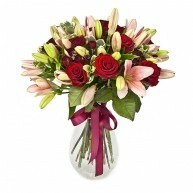 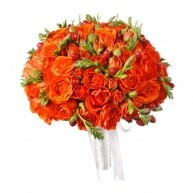 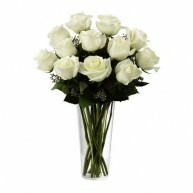 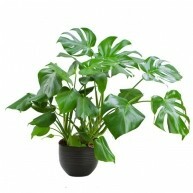 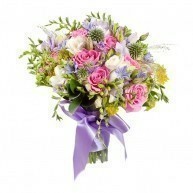 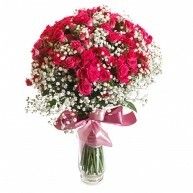 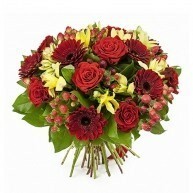 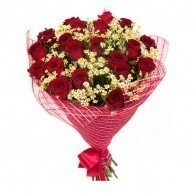 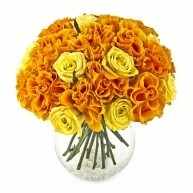 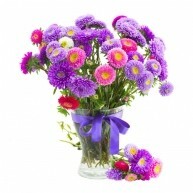 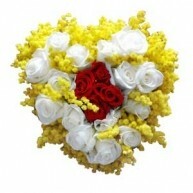 We have a range of extras that you can choose to add to your beautiful bouquet. 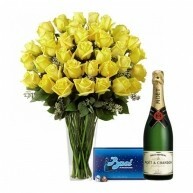 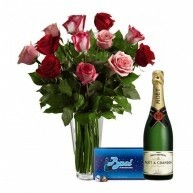 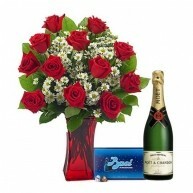 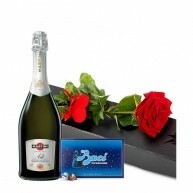 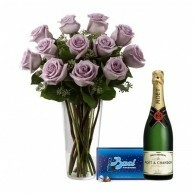 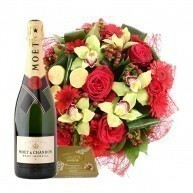 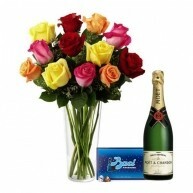 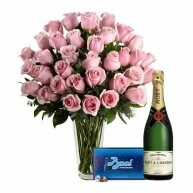 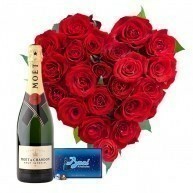 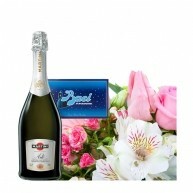 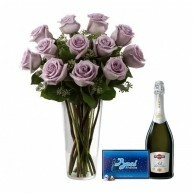 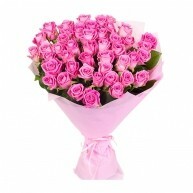 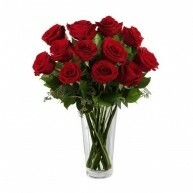 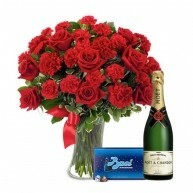 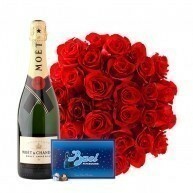 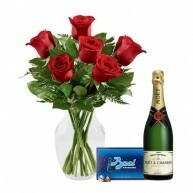 Select a celebratory bottle of bubbles, decadent chocolates or a teddy bear or glass vase. 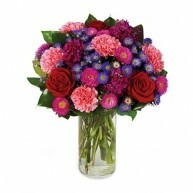 Choose Your Color - Pink for a Girl and Blue for a Boy? 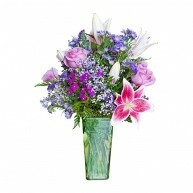 It is not always certain when a new baby will arrive. 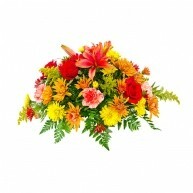 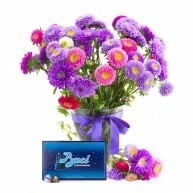 When the starry eyed parents announce the arrival of the baby boy or baby girl send flowers immediately to the home or to the hospital.